Crestron is the world's leading manufacturer of advanced control and automation systems, innovating technology and reinventing the way people live and work. 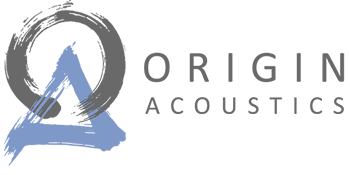 Offering integrated solutions to control audio, video, computer, IP and environmental systems, Crestron streamlines technology, improving the quality of life for people in corporate boardrooms, conference rooms, classrooms, auditoriums, and in their homes. As the operating system for the connected building, Control4 brings automation and control to the broad market. Control4 technology is at the heart of an expanding ecosystem of leading consumer electronics products designed to work together with ease. Control4 develops and delivers award-winning control software and hardware for virtually any room or building from anywhere at any time. 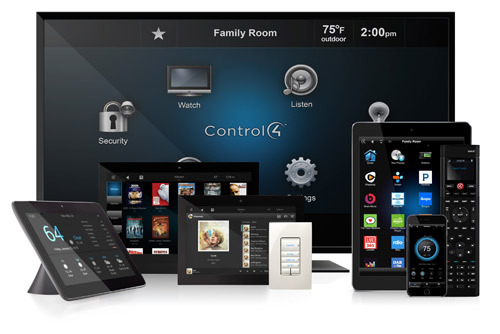 Control4 is the affordable, easy to use, and easy to install solution for digital living. From essential energy management to effortless entertainment; from lighting control to comprehensive security systems, Control4 is the platform for managing all the pieces of today’s connected life. 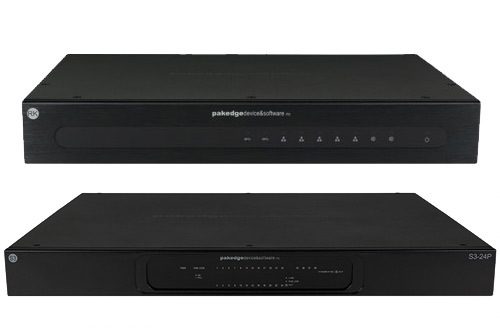 Founded in 2003, Pakedge Device & Software was created to meet the demand for high-performance home computer networking products. Before their company was founded, computer networking products for the home were compromised, unreliable, and lacked the "right" features. 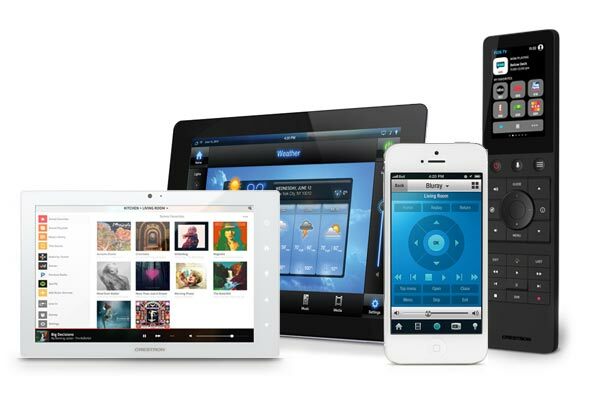 Pakedge Device & Software delivers the ultimate wireless and networking products for the uncompromising home owner. 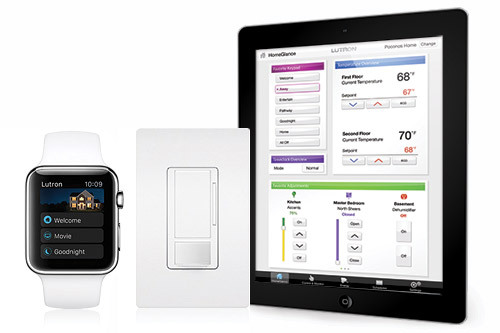 Today, Lutron is devoted to controlling lighting. Their focus on product innovations, technology, quality, and customer service has made them the undisputed leader worldwide in the area of lighting controls. Lutron offers more than 10,000 products to satisfy virtually any residential or commercial project. Lutron products adjust the intensity of virtually every kind of light, and Lutrons remain to this day the only company that provides an integrated solution for controlling both natural daylight as well as electrical lighting. Improving the way you experience sound has been the focus of the Origin team for over three decades. 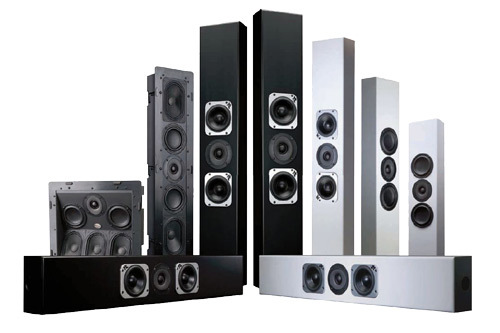 These speaker designers and engineers have over 100 years of collective experience, have won hundreds of awards for their efforts and have invented numerous patented technologies that have dramatically advanced the art of sound reproduction. Totem speakers breathe real life and space into any recorded music. Superior spatial representation, rhythm, ambiance, coherence, tonality and bass response are all inherent qualities of their speakers. Totem’s determined foray into the realm of musical transducers has been a path to which they have strictly adhered. 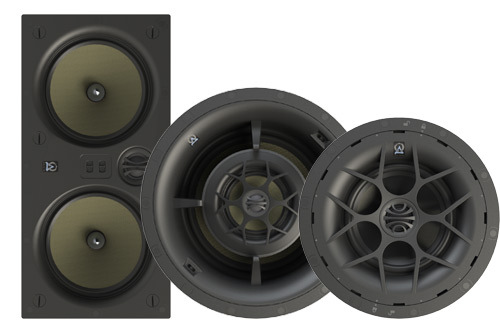 Uncompromising design, engineering, attention to detail and extensive critical listening tests — the attributes long associated with all our products — have resulted in speaker systems worthy of the Totem name. 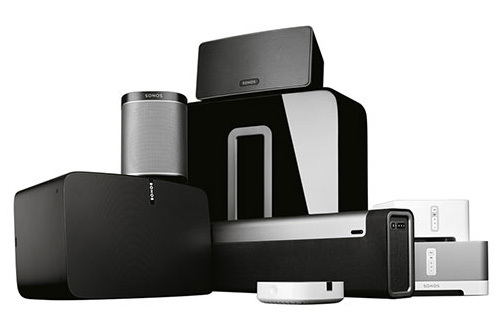 Their mission is unique: In addition to building components that home theater enthusiasts love, they're also out to design and create components that set new standards for system integration, upgrade capability and multi-zone expansion. 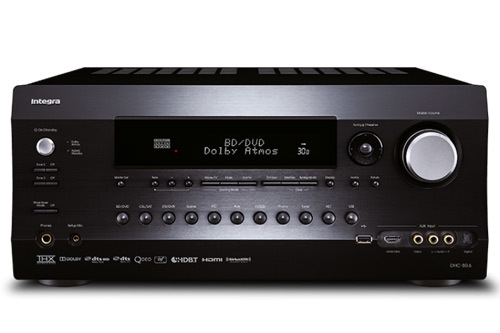 So to say that Integra is a premium audio video line is an understatement-world-class components are our lives. 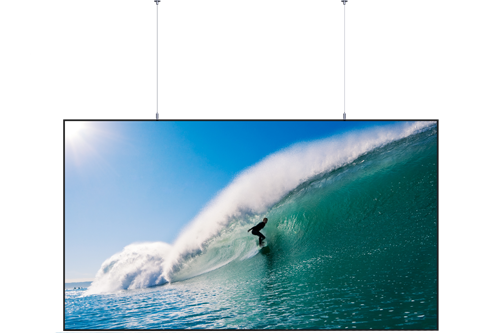 Screen Innovations (SI) is a leading manufacturer of projection screen technologies for residential and commercial applications. 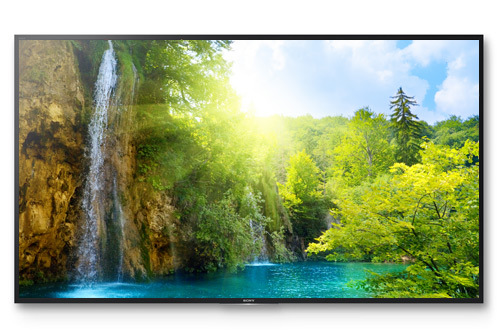 Delivering needed solutions, aesthetically pleasing designs and competitive price points, SI screens provide unparalleled ambient light rejection and video image reproduction. 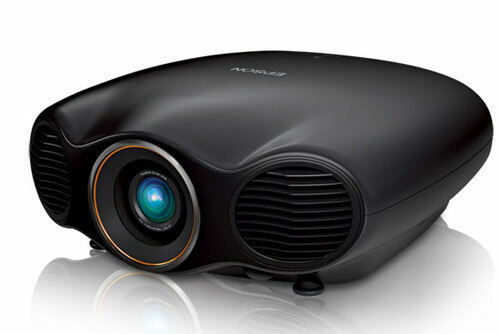 A highly innovative, industry-specific Screen Innovations design and engineering team works tirelessly, constantly evolving the category in order to effectively bring projection to the mainstream. By operating under the principle that “No matter the budget; Screen Innovations has the best available screen solution to suit your needs,” SI aims to resolve the issues that have historically hamstrung the projection screen industry. 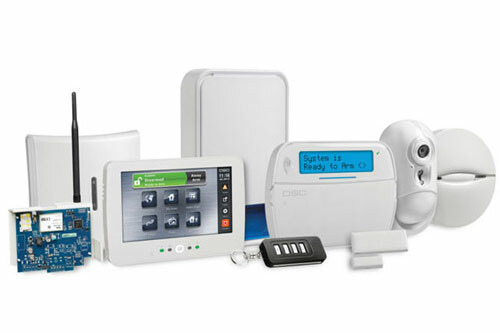 DSC (Digital Security Controls) is a world leader in electronic security. Since the company’s genesis, the experts at DSC have been leading the way. From their revolutionary control panels, to their industry-leading IP alarm monitoring products and now to their sleek, contemporary self-contained wireless panels, DSC has always been front and center in the security space. 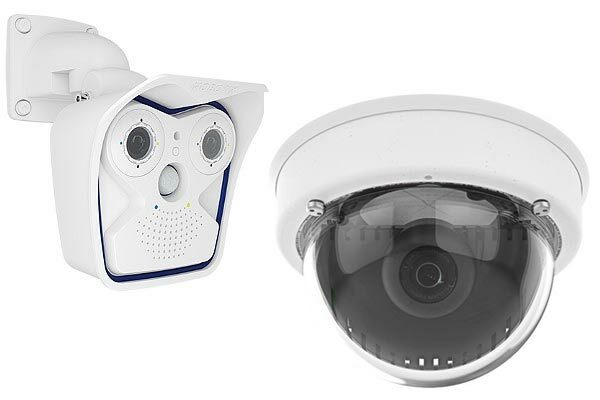 When MOBOTIX developed the first weatherproof web cam with digital image sensors and an integrated PC back in 1999, no one could ever have imagined the impact this would have on the future of video surveillance. The transmission of video streams over computer networks finally enabled video technology to depart from the restrictions of a TV standard which had applied for 60 years, bringing it in line with the megapixel image quality of modern-day digital cameras. MOBOTIX is the only network camera manufacturer to date that is capable of storing smooth high-resolution video streams with 1536 lines instead of the usual 288, including sound. Thanks to their unlimited scalability and high performance, MOBOTIX cameras are suitable both for large facilities like airports and, given their integrated event, storage, alarm and telephony functions, for smaller business and private premises. All over the world, people are actively securing all they care about; their home, their family, their personal belongings or their business with the name they trust the most, Yale. That’s why they proudly say that Yale is “the world’s favorite lock”. 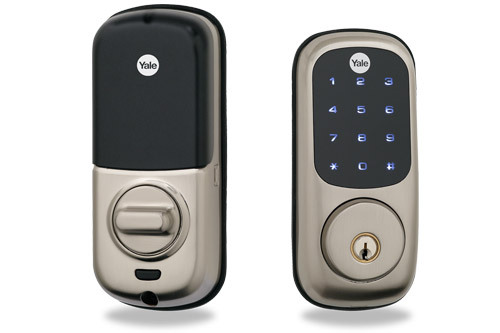 Yale protects millions of homes and businesses worldwide and is the brand behind locks of every design and function in over 125 countries. 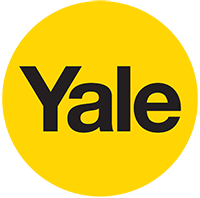 As one of the oldest international brands, Yale is among the best-known and most respected names in the lock industry, with millions of Yale locks in use worldwide. Think of EH Designs as your personal technology concierge. From initial concept to engineering to full build out, our passionate team of certified professionals are ready to make your life easier through innovative automation and entertainment technology solutions.